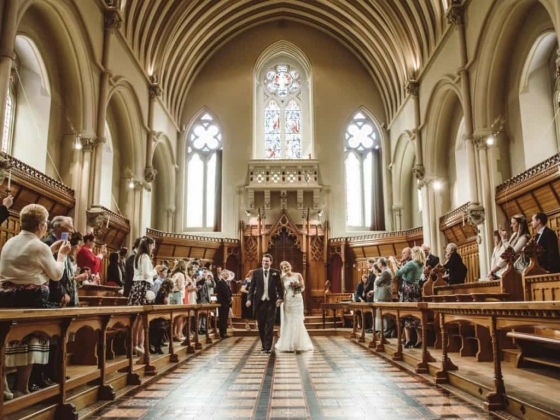 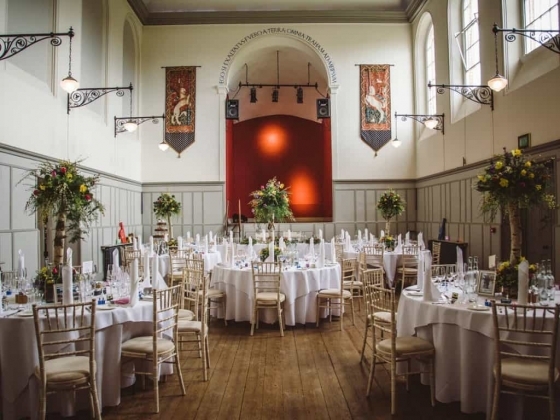 With a range of function spaces plus a huge marquee, Stanbrook Abbey Hotel really needs to be seen to be believed. 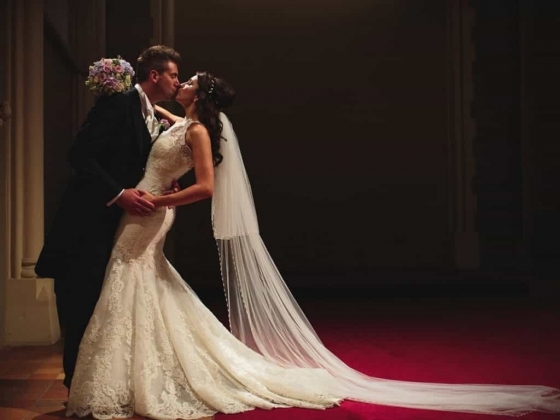 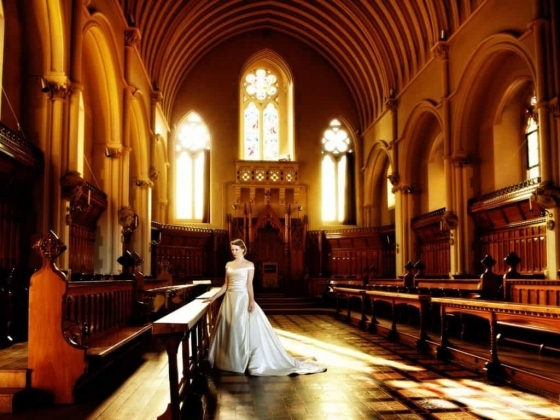 The venue offers its own private chapel – meaning you can have a ‘church’ style wedding, without the fuss. 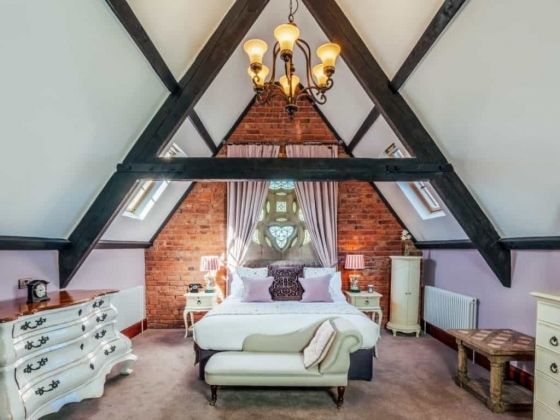 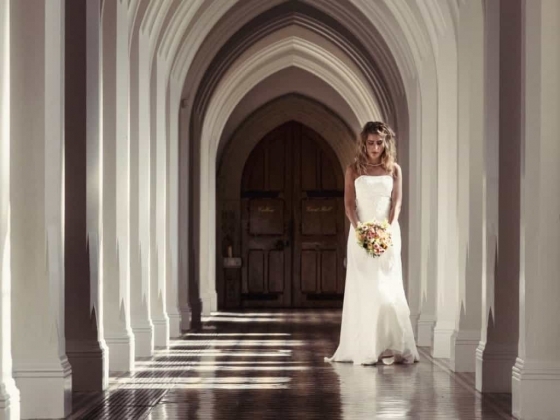 As well as over 50 beautifully appointed bedrooms, Stanbrook Abbey Hotel also offers two incredible bridal suites. 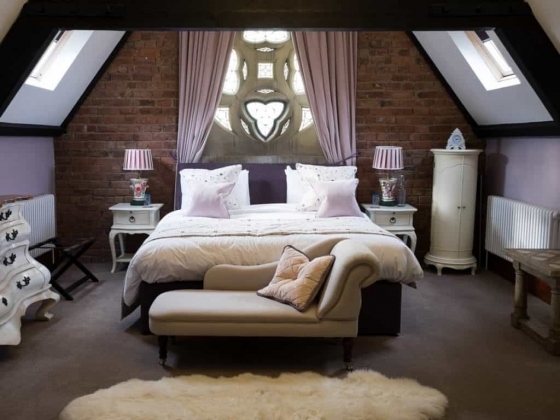 The Cardinal Suite offers a huge balcony and sweeping views over the Abbey and Worcestershire, whereas the stunning Brides Manor offers a more homely feel, an elegant 5 bedroom manor house set within the estate. 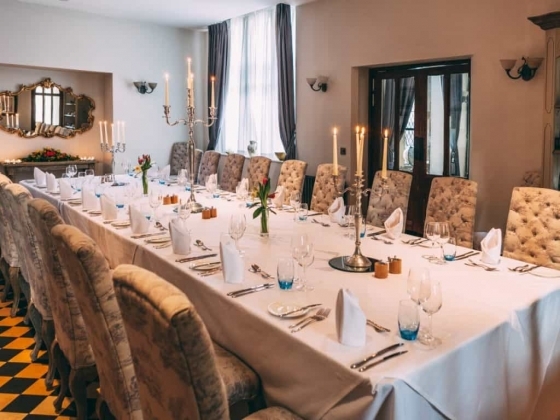 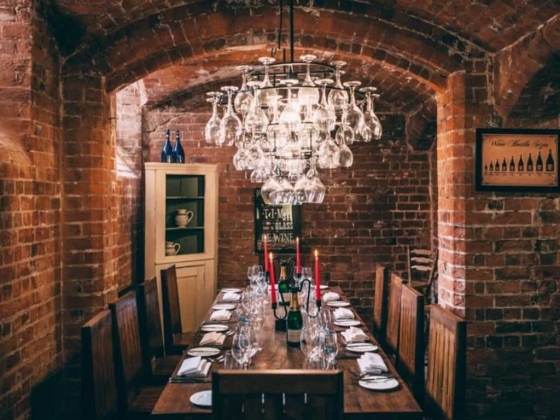 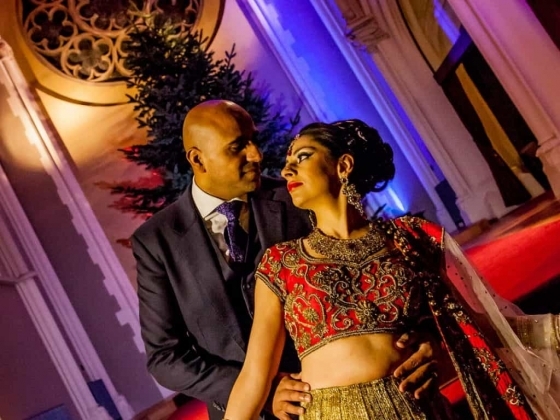 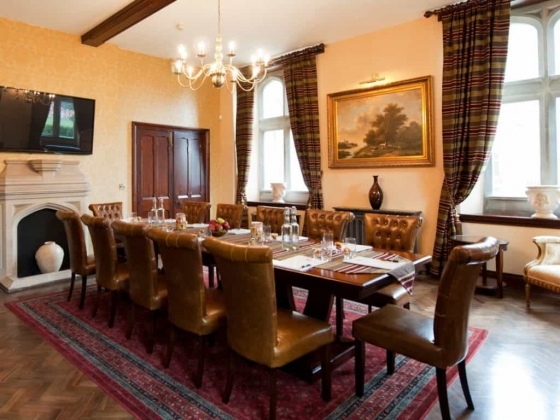 With an elegant drawing room, self catering kitchen, powder room and much more Brides Manor has been carefully planned with weddings in mind, there’s even Papa’s Snug – a room for Dad to practice his speech before the wedding. 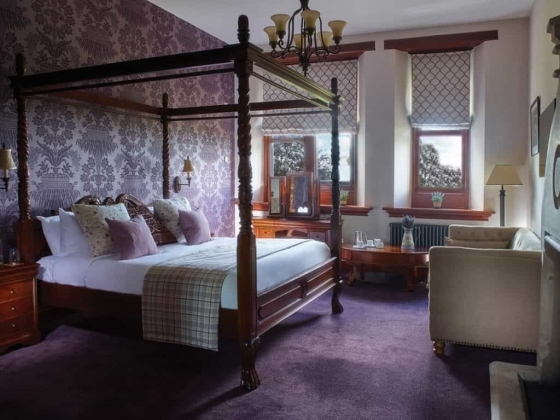 It’s the perfect location for you to relax and unwind with loved ones the night before the wedding. 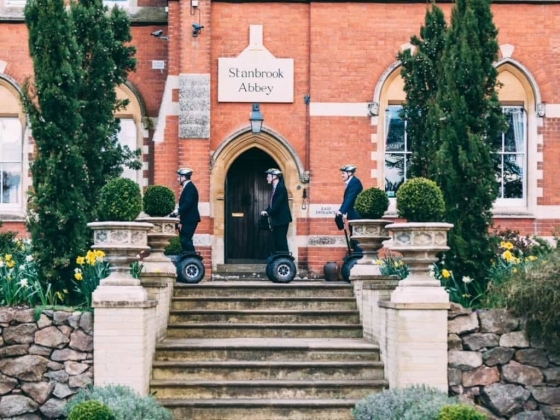 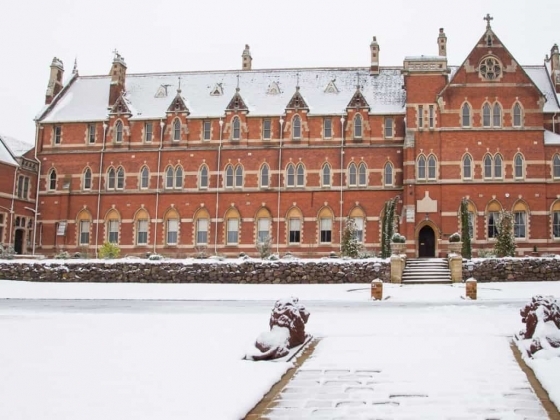 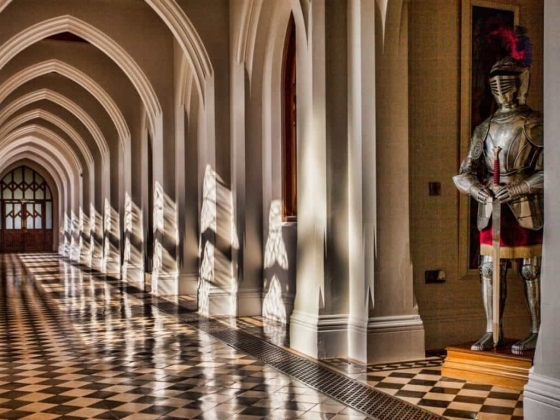 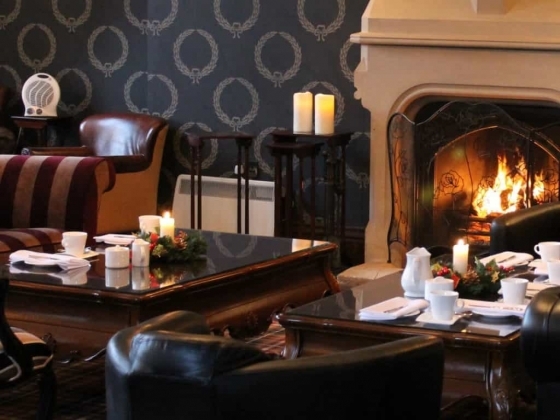 Stanbrook Abbey hotel is connected via private cloisters, meaning come rain or shine, you and your guests will be protected from the elements throughout your day. 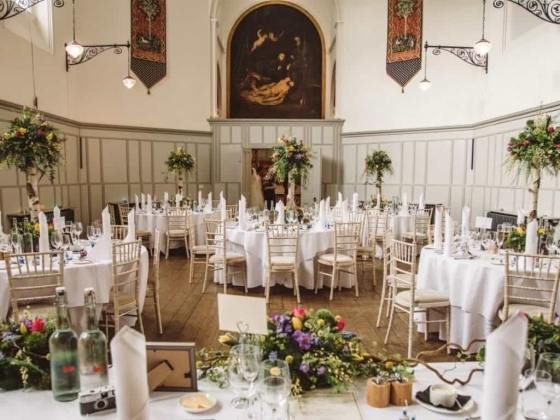 For more information please give us a call and our wedding team will be delighted to help you with any questions you may have, or to book your private wedding showround. 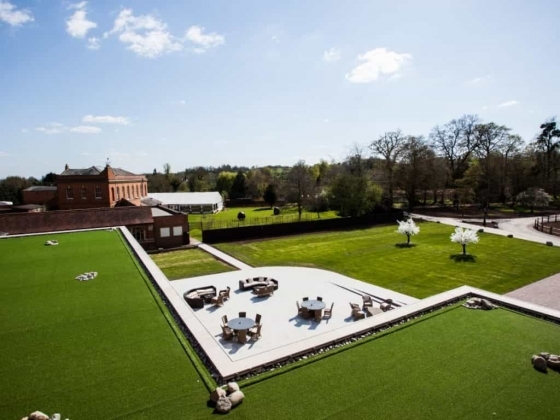 Visit our website to explore our stunning venue even further and picture your perfect wedding! 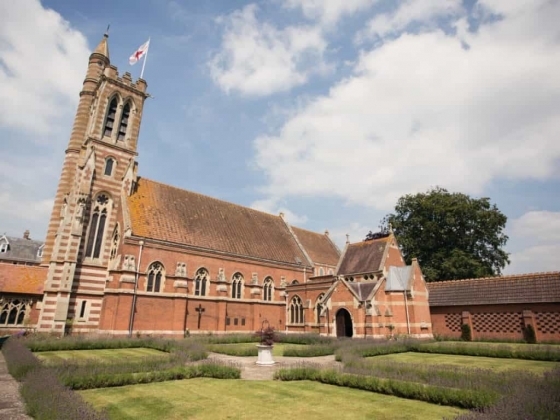 Accommodation: There are 56 rooms and suites within the magnificent architecture of Stanbrook Abbey.